For Adam Briggs, tough has always been about survival. A Yorta Yorta man, he grew up in Shepparton, Victoria, before moving to Melbourne and making his mark through music and comedy. 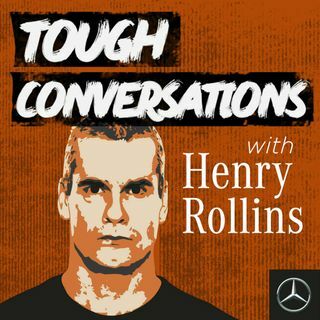 In this episode, Henry Rollins talks to Briggs about what it was like growing up in a small town, and how returning home has changed the way he thinks about tough. If this episode brought up any stuff for you, get in touch with Beyond Blue at beyondblue.org.au or in Australia on 1300 22 4636. If you're in ... See More an emergency or at immediate risk of harm to yourself or others, please contact emergency services on triple zero.